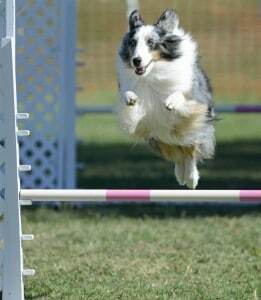 Agility and working dogs often push their bodies to the extreme of their abilities and this makes them more prone to certain injuries and conditions. Agility, show, obedience and working dogs take part in activities that make them more prone to certain injuries than pet dogs. A small injury that would otherwise not affect a pet dog can have a profound effect on a performance dog’s ability to perform their usual tasks to the required level. 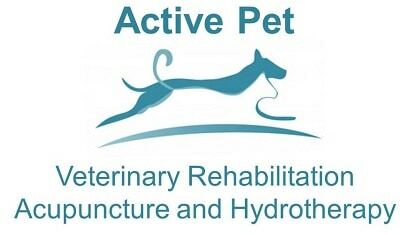 When your canine athlete or show dog has had an injury or is not performing to their full potential then we will work with you to get them back to competing or working at their previous level and beyond. When you want to maintain or improve the agility of your dog then we will tailor a balanced fitness program for them according to the work that is required of them. This will not only improve their physical ability but also provide them with new challenges – as they are often the types of dogs that appreciate lots of mental stimulation!